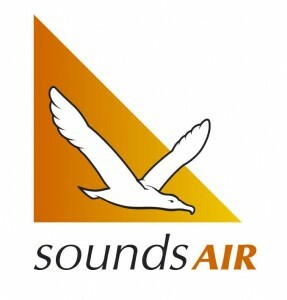 Sounds Air has been the Centre’s founding sponsor for some years now. It is a locally owned and operated airline based at Picton Airport, in the heart of Marlborough, New Zealand. Sounds Air links the North and South Islands between Wellington, Paraparaumu, Wanganui, Picton, Blenheim, Nelson and Westport. It started operating in 1986 with a vision of providing a low cost inter-island transport to provide locals and tourists with easy access to the Marlborough Sounds. Since then it has made over 110,000 crossings of Cook Strait to their own airport at Koromiko, Picton as well as to Blenheim and Nelson. Sounds Air runs an all Cessna Caravan Fleet of aircraft. These are single engine, turbine powered and the perfect aircraft for the routes , providing high levels of passenger safety and comfort as well as being very sturdy and extremely reliable aircraft to operate.